Naipaul is undoubtedly one of the greatest wordsmiths of the 20th century. 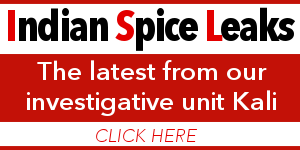 His books explored colonialism and decolonization, exile and the struggles of the everyman in the developing world. He is survived by his wife Nadira Naipaul. President Ramnath Kovind expressed his condolences over Naipaul’s death through Twitter. 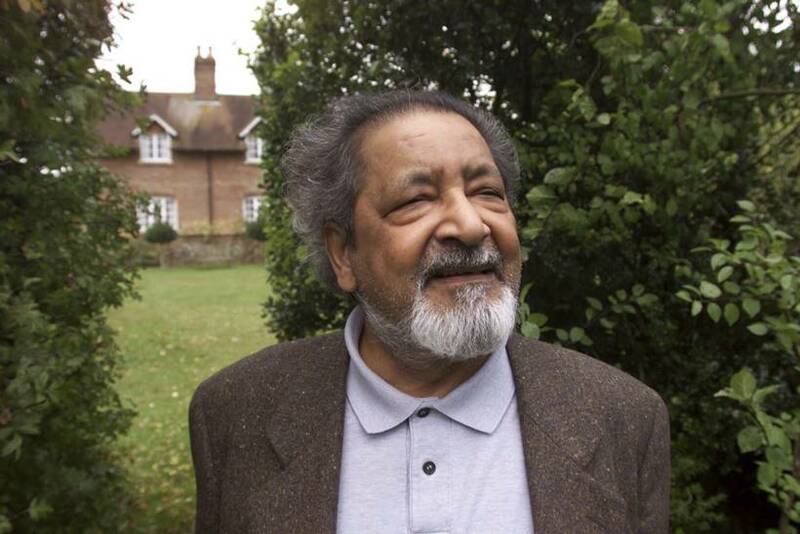 Naipaul was a controversial figure in literature, with some of his contemporaries describing him as a misanthropist and racist. Terry Eagleton once said of Naipaul: “Great art, dreadful politics.” Derek Walcott, the Caribbean Nobel Laureate, accused the author of being ‘repulsive towards Negroes’ in his works. His fellow Trinidadian writer C L R James went on to say that Naipaul says “what the whites want to say but dare not”. 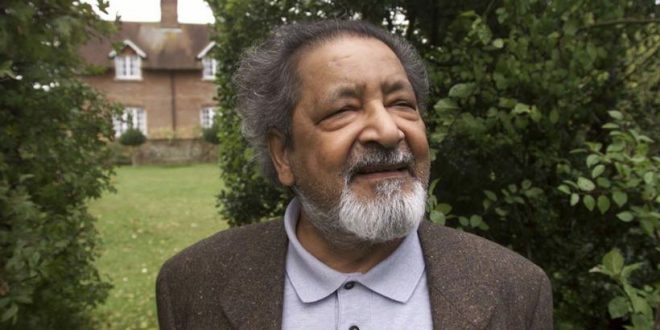 Naipaul was also a staunch critic of radical Islam, and many of his contemporaries criticising him for his view on Islam in his books “Among the Believers- An Islamic Journey” and “Beyond Belief: Islamic Excursions among the Converted Peoples”.